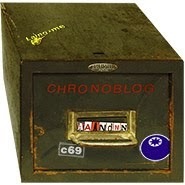 Sometimes we digitalize VHS fims to DVD in AAGRAFA and even it seems a little pirate, we do it only when it's imposible to find it in any other format. 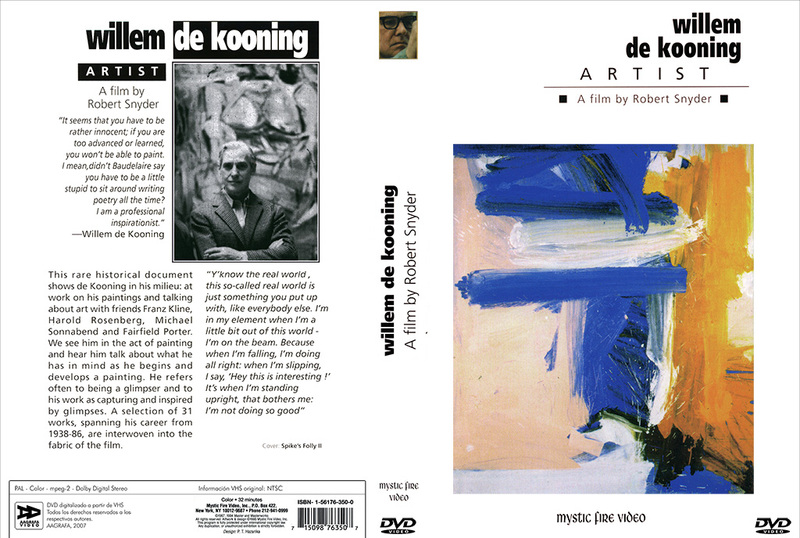 I just take the cover and remake it for the DVD case but I wanted to share this pretty interesting film about artist Willem de Kooning directed by Robert Snyder that is now available with the Deposit number [V-818] in ETSAM library. 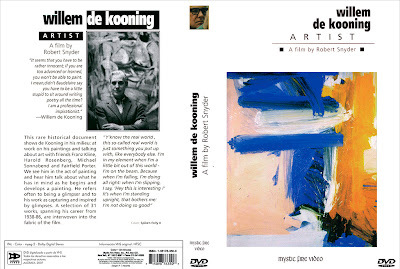 Here the original VHS, out of stock and available only in the marketplace.